The Meatlinc Sheep Company and EasyRams have worked with ABP to create a new Alpha Lamb Producer Group. Members will receive bonus payments of up to 15p/kg deadweight for lambs sired by Alpha Rams and produced to protocols designed to improve lamb quality. Steven Feehan, head of UK procurement at ABP, said: "Alpha Producer Group members will receive bonuses on their Alpha Ram sired lambs and be given access to group meetings and consultancy advice which will concentrate on developing low cost production systems through improved grazing management, sheep genetics and animal health." EasyRams founder Robyn Hulme said it showed ABP was committed to long-term UK sheep farming profitability and recognised it must ‘take care of producers’ to guarantee long-term, quality supply. "I am delighted ABP is giving industry recognition to the message ram breeders’ primary objective must be to meet the needs of the commercial sheep farmer," he said. "This collaborative venture will allow all participants to develop their individual businesses through the exchange of information." Phil Stocker, National Sheep Association (NSA) chief executive, said he would be watching the development of the scheme ‘with interest’. "What makes it even more interesting in it is not single breed based, which can threaten genetic diversity and robustness, but based on an approach to sheep breeding and management," he said. The Alpha Rams scheme offers open access to other breeders of both terminal and maternal rams who are willing to meet the group’s protocols. 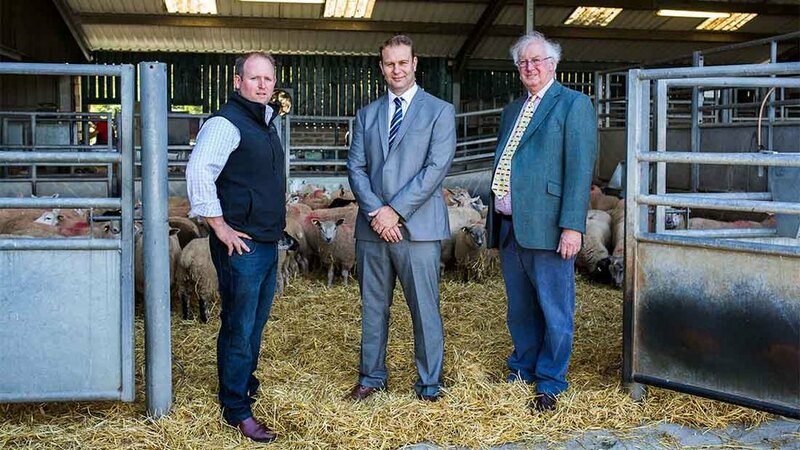 Mr Stocker added: "If it improves farm profitability through encouraging efficiencies, reducing losses, and improving the consistency of meat quality – all without threatening genetic diversity – then it has real potential to be a good thing for the UK sheep industry."